We ara manufacturer of Biometric Fingerprint Reader-Access control-Time & Attendance. Smart Vision Technology has specialization in Fingerprint Reader Fingerprint Scanner Software thumbprint time & attendance Software Biometric Reader Scanner. ... Access Control. 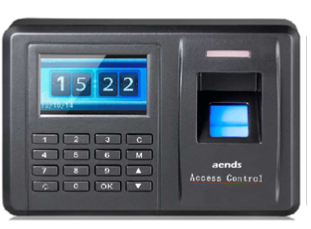 Access control that is Simple, Fast and Secure . 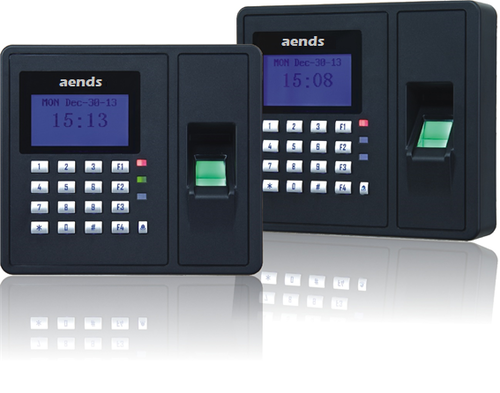 Biometric Time & Attendance Reader is Network model reader, it can be used for Time & Attendance and Access Control Syetm as well, thru Biometric finger print authorization, where employee attendance can be managed easily, software wiil calculate different types of attendance report, the security for you entry or exit will be moved to high level as well. As it is a Network based system datas can be exported to multiple format. It can be installed easily anywhere you wish to be in small office, factory, industry, constructions, etc. Finger print data can be registered, stored & saved in to a reader itself by connecting Laptop/PC thru USB cable/rs485/TCP/IP communication and the same can be downloaded. 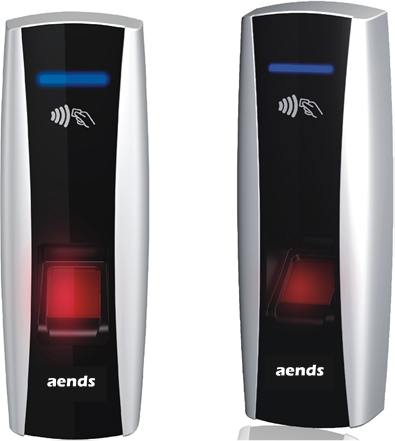 Looking for “Biometric Fingerprint Reader-Access control-Time & Attendance”?